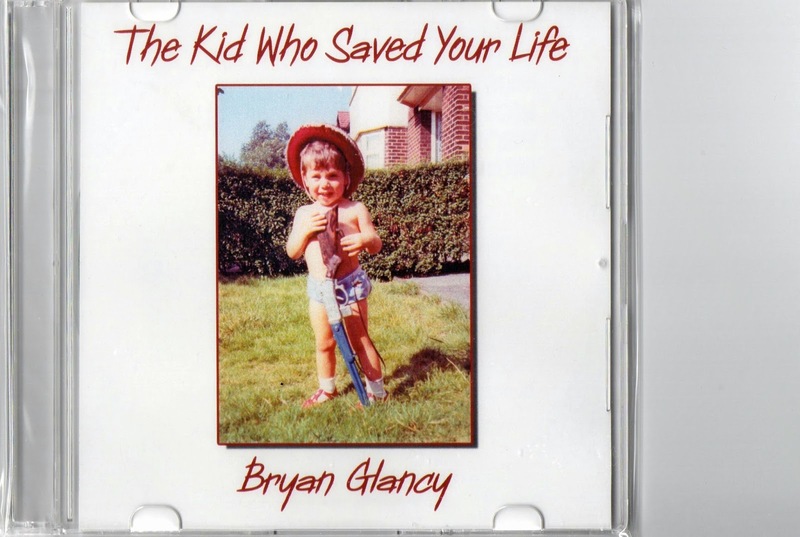 Bryan Glancy.........please leave a lovely message: The Kid who Saved Your Life CD - Now Out. The Kid who Saved Your Life CD - Now Out. Lovingly remastered by the Mighty Chas Rigby from the original demo cassette. Picture selected from Mrs Mandy Glancy's personal collection and available on Bandcamp mail order please click on the link below to buy this or his wonderful 7" vinyl single - My Love or Both.